In a straightforward, easily used way, this book translates scientific evidence into practical guidance on all major contraceptive methods. This guidance reflects the consensus of experts from the world's leading health organizations. While legal, regulatory, policy and service-delivery contexts may vary from country to country, the recommendations and best practices described in this document aim to enable evidence-based decision-making with respect to safe abortion care. From the table of contents: Parenchymatous Brain Injury in Premature Infants; Maternal Socio-economic Status and Childhood Birth weight; Sleep Development and Apnea; Recent Advances in Neonatal Gastroenterology and Neonatal Nutrition; and more. A continued dialogue between specialties is essential in the battle against preterm birth in an attempt to relieve the effects or after-effects of preterm birth. 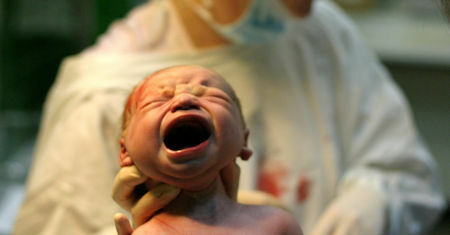 For all of our medical advances to date, preterm birth is still all too common. This guideline concerns the management of hypertensive disorders in pregnancy and complications from preconception to the postnatal period. For the purpose of this guideline, 'pregnancy' includes the antenatal, intrapartum and postpartum periods. Aspects of antenatal care: the development of a method to assess women for whom additional care is necessary, information giving to women, lifestyle, screening for the baby, and screening for the mother (gestational diabetes, chlamydia, etc). This guideline has been developed with the aim of providing guidance on care of healthy women and their babies during childbirth. It is of relevance to midwives, obstetricians, obstetric anaesthetists, neonatologists, maternity support workers, etc.